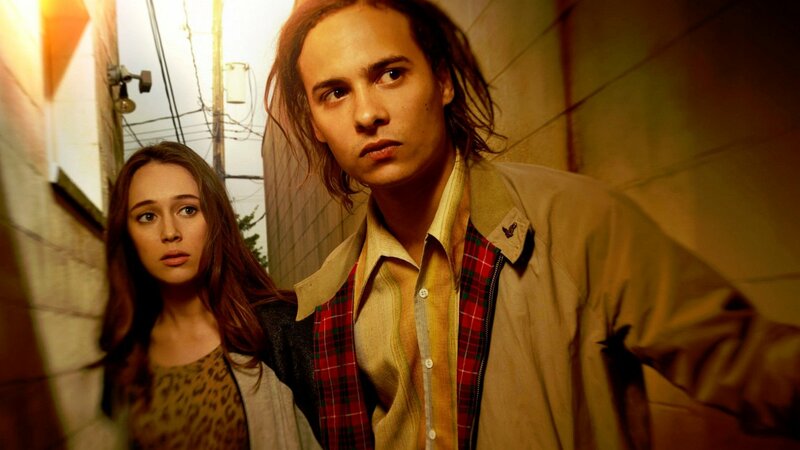 Fear the Walking Dead season 4 continues with episode 15. The episode airs September 23, 2018 at 9:00 PM EST on AMC. New episodes of Fear the Walking Dead season 4 usually air every Sunday on AMC. Episode 15 is called “I Lose People…” and is scheduled to run its usual time of sci-fi (plus/minus commercials). Add episode 15 of ‘Fear the Walking Dead’ Season 4 to your calendar and subscribe to Fear the Walking Dead related news and updates below. View TV details for September 23rd episode of Fear the Walking Dead. You can also add Sundays episode to your calendar, so you don’t miss it. We’ve created a guide on how you can watch Fear the Walking Dead season 4 episode 15 online, for free, even if you don’t have cable. And, find out if Fear the Walking Dead is renewed for the next season. Subscribe to receive updates and news about Fear the Walking Dead.